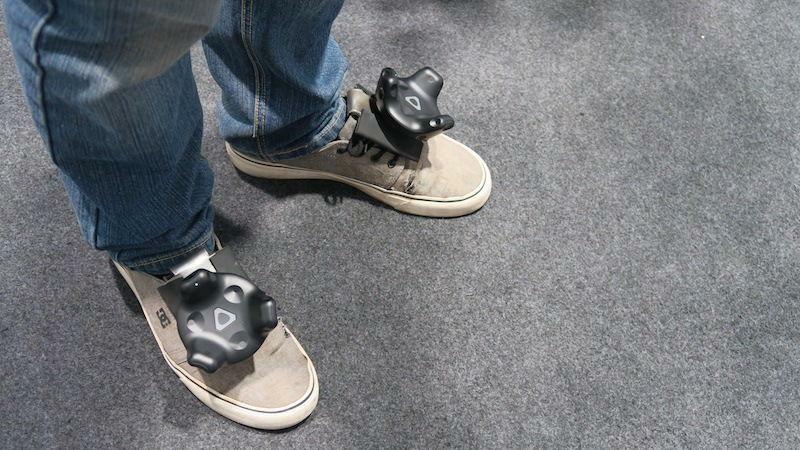 What is the HTC Vive Tracker? 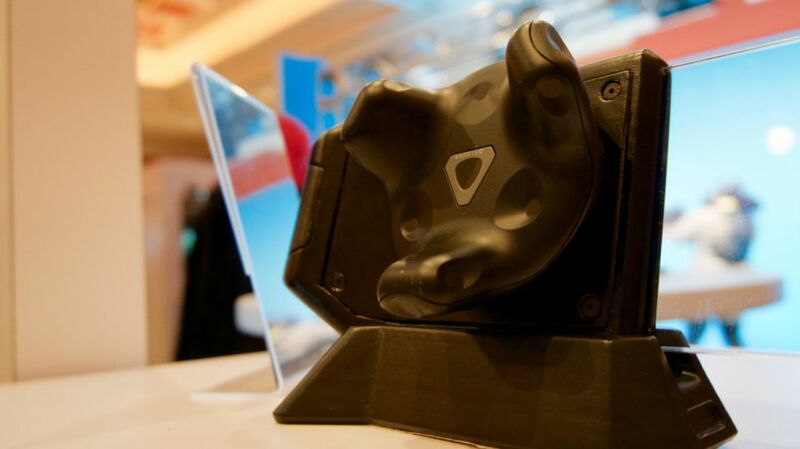 The HTC Vive Tracker is the next step in virtual reality technology. 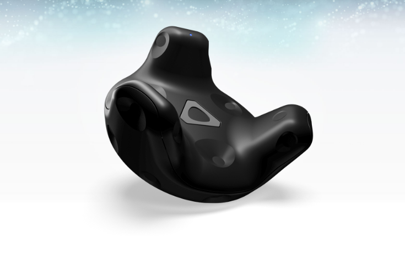 When you buy the HTC Vive Tracker, you can create a wireless connection between the tracker and your HTC Vive system and bring objects from your life into your virtual reality experience. The HTC Vive Tracker allows you to design your virtual reality experiences more thoroughly than ever before, and to turn your real-life objects into virtual reality. The HTC Vive Tracker also hooks up to your DSLR camera to make your own mixed reality videos. Right now, the HTC Vive Tracker is available as a developer’s edition online, but soon a consumer ready product will be available to buy, and you’ll want to get your hands on it. Read on to see how Big Apple Buddy can help with delivery and international shipping. [caption id="attachment_10856" align="aligncenter" width="458"] TechAdvisor[/caption] Reviews have been raving, check out this TechRadar review which describes the HTC Vive Tracker as a “game-changer,” and this Wired review says that this new step in virtual reality makes the experience more immersive and allows you to engage your whole body in your virtual world, while a TechAdvisor review calls the HTC Vive Tracker an “even better virtual reality experience.” The responses have been great, and it’s only a matter of time before the developer’s edition is no more, and the HTC Vive will soon be ready for the general consumer to buy. When that happens, Big Apple Buddy is here to make online shopping, international shipping, and delivery a breeze, so you can get straight to your virtual reality experience. [caption id="attachment_10858" align="aligncenter" width="451"] TechRadar[/caption] Unfortunately, the Vive online store does not offer international shipping and delivery. However, Big Apple Buddy, your personal shopper, can help you buy products direct from the official HTC online store and ship them to your doorstep, no matter where you are in the world. We offer international shipping to over 190 countries including Australia, Austria, Bahrain, Belgium, Brunei, Canada, Croatia, Cyprus, Denmark, Estonia, Finland, France, Germany, Greece, Hong Kong, Hungary, Indonesia, Ireland, Israel, Italy, Japan, Kuwait, Lithuania, Macau, Malaysia, Maldives, Netherlands, New Zealand, Norway, Oman, Portugal, Saudi Arabia, Scotland, Serbia, Singapore, Slovenia, South Africa, South Korea, Spain, Sweden, Switzerland, Taiwan, Tanzania, Thailand, UAE and the UK. If you would like to buy from the Vive online store, simply get in touch and let us know which items you would like to order. We’ll get back to you with a free international shipping quote within 24 hours!